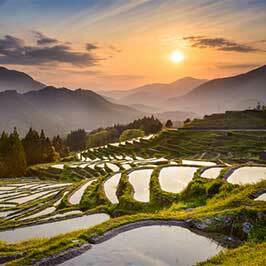 Chubu is located in the centre of Japan’s largest island of Honshu. 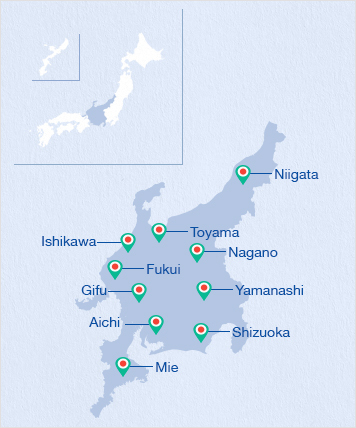 Chubu consists of ten prefectures, Gifu, Ishikawa, Shizuoka, Aichi, Yamanashi, Nagano, Niigata,Mie, Toyama and Fukui. 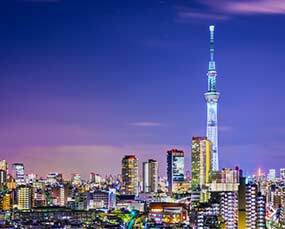 This region is perhaps most famous for containing the best places to see and visit the Japanese alps, as well as being the location of Mt. 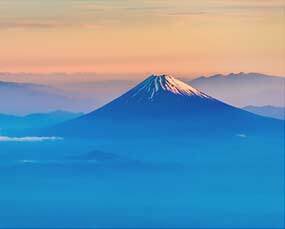 Fuji which is commonly hiked between early July and mid-September. 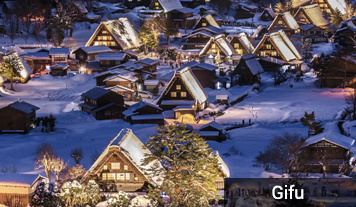 This is also a popular area to go skiing in, particularly in Nagano, as well as the location of the UNESCO world heritage site, Shirakawago village, with its increasingly famous farmhouses. 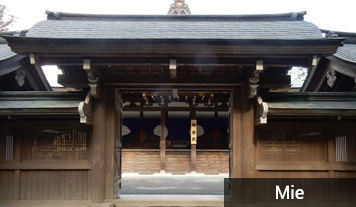 Within this prefecture is also the city of Kanazawa, an increasingly popular city to visit due to its rich history with interesting gardens, historic districts and great temples. 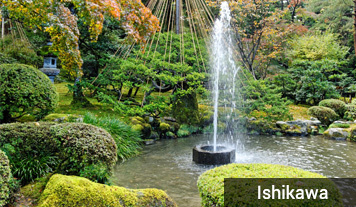 Ishikawa prefecture is located in the centre of Honshu (Japan’s main island) on the coast of the Sea of Japan, and is divided into the Noto (northern part) and Kaga (southern part) districts. 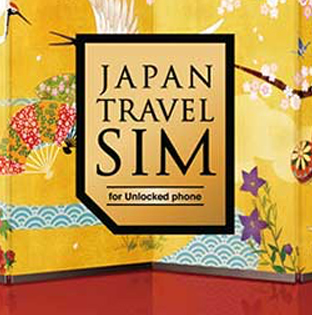 Ishikawa is renowned for its onsen, fresh seafood and traditional crafts such as Wajima Lacquer ware, Kaga Yuzen Silk Dyeing, Kutani Porcelain, Kanazawa gold Leaf and many more. 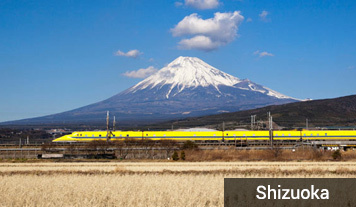 Shizuoka prefecture is situated in the southeast part of central Japan and faces the Pacific Ocean. 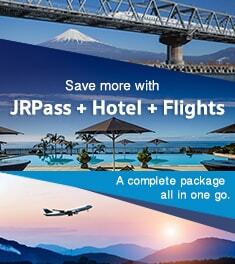 Mt Fuji and the famous onsen resorts, Shuzenji and Atami are located in Shizuoka. 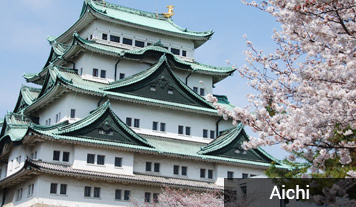 Aichi prefecture is situated in the centre of Japan and Nagoya is the prefecture’s capital. 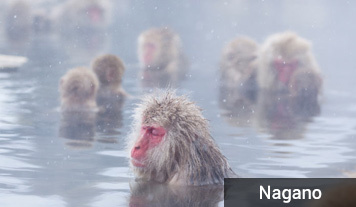 Nagano prefecture is an inland prefecture situated in the central part of Honshu, Japan’s main island, and is encircled by mountain ranges. 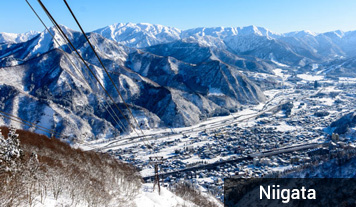 Nagano hosted the Winter Olympics and Paralympics in 1998. 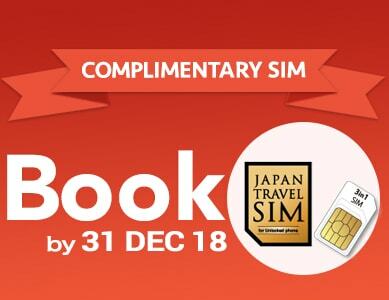 The world-class snow resorts of Hakuba and Shiga Kogen Heights continue to attract winter sports enthusiasts each year. 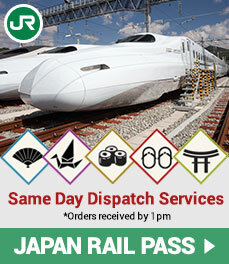 Toyama prefecture is situated almost at the centre of Honshu (Japan’s main island) and on the coast of Japan Sea. 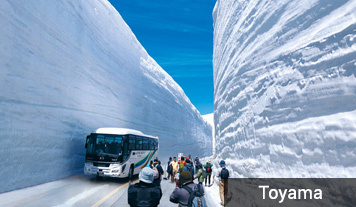 Toyama is blessed with beautiful, natural features including Tateyama Kurobe Alpine Route and Kurobe Valley. 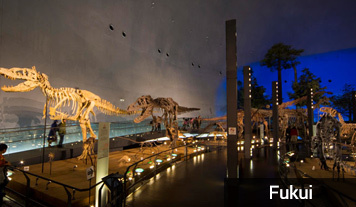 Fukui prefecture is located in the northwest part of the Chubu region and faces the Sea of Japan to the north. 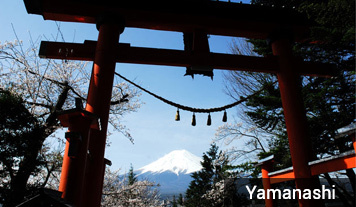 It is famous for delicious food such as snow crabs and good quality rice and sake. 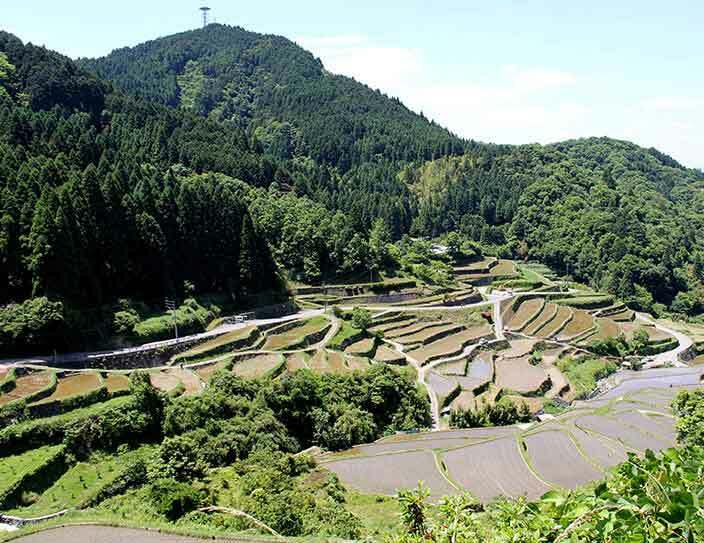 Mie prefecture is situated in the centre of Honshu (the main island of Japan), and is towards the eastern part of the Kii Peninsula. 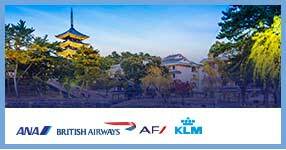 The Ise Shrine and the Suzuka Circuit, the current venue for the Japan Grand Prix, is located in Mie.